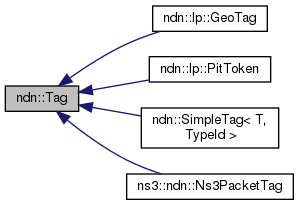 Base class for packet tags that can hold any arbitrary information. Definition at line 30 of file tag.hpp. Definition at line 43 of file tag.hpp.